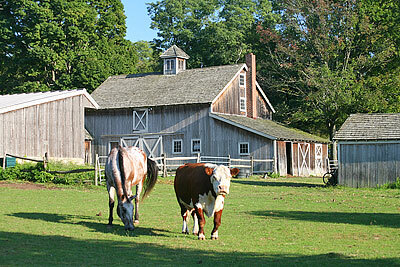 Situated just north of Westport, is Weston—a picturesque New England town. In the “center” is a small shopping area providing the basics; a hardware store, gas station, food market, bank, and coffee shop. 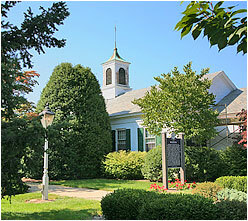 Weston has been successful in maintaining its spacious charm with 2-acre residential zoning. 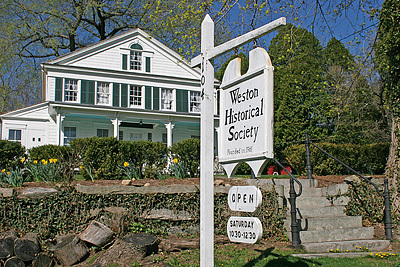 Those who choose Weston like being part of a small community, while still living minutes from all of Fairfield County’s amenities. Residents enjoy an easy commute to Manhattan via the Merritt Parkway, Interstate 95, and the Metro North Railroad. 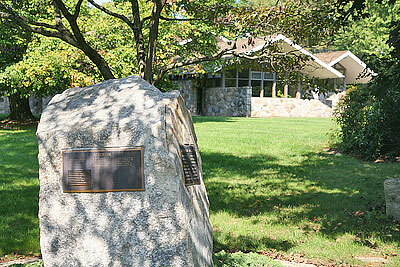 An acclaimed school system is one of the town’s many treasures. that Weston has to offer!